With more than a century of knowledge and expertise, Dana engineers the most robust driveshafts available for the off-highway market today. Spicer® driveshafts are fully customizable for all off-highway machines with torque capacities ranging from 500 to 15 million Nm. 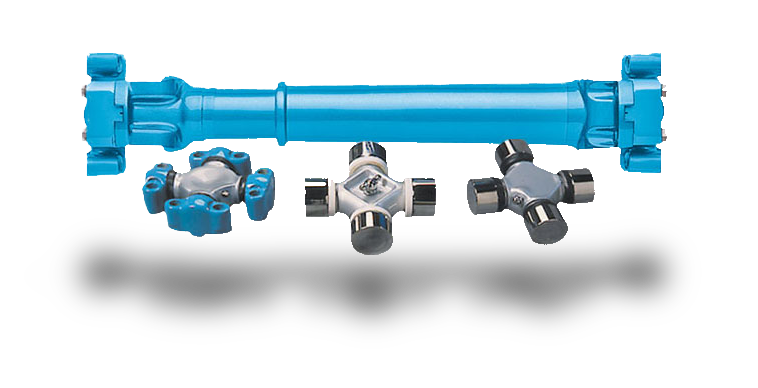 Equipped with a variety of end-fittings/flanges and maintenance-free options, our extensive driveshaft lines can handle rough terrains, heavy loads, and added input torque to increase your productivity and reduce operating costs.